Music by Mikko Pykäri & Mia Kemppainen. “Why”, the second single from the upcoming Pykäri album. Vocalist, Sami Suova is a familiar from bands like Shine 2009 Cup. 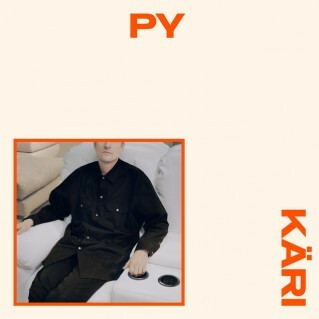 Pykäri´s album out on May 12th on vinyl LP / digital release.